$0 Security Deposit. All 12,000 miles per year, $0.15 over mileage. Down payment $2,019 plus tax, tags & $499 Dealer Conveyance due at signing. Images are for illustrative purposes only (may not represent actual vehicle). Interest rate subject to credit approval and terms/conditions of dealer primary lender. Not responsible for typographical errors. See dealer for details. 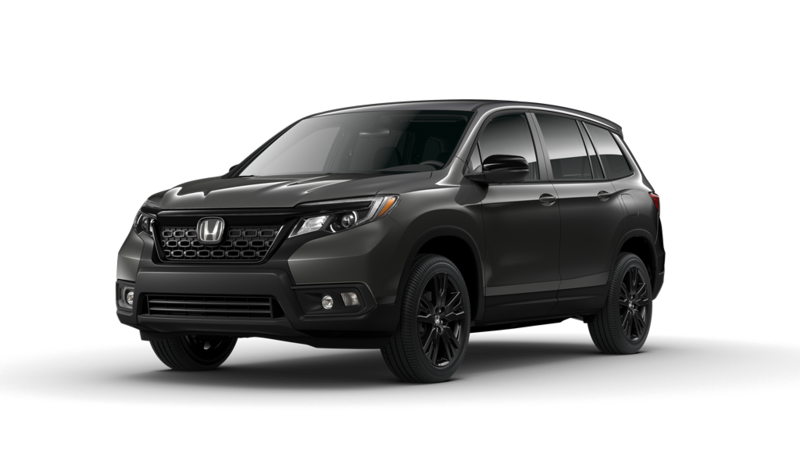 All new off-road capable on road comfortable! 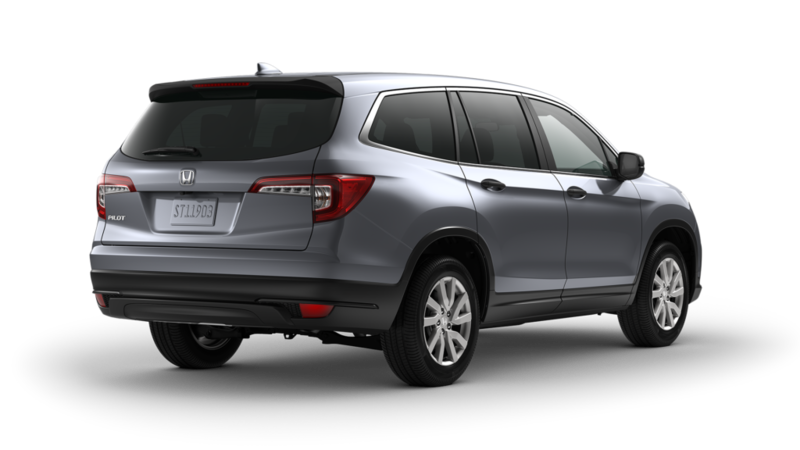 Looking for an exceptional deal on a new Honda near New Britain? 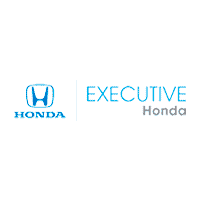 With a wide variety of rotating new vehicle specials, look no further than our offers here at Executive Honda. 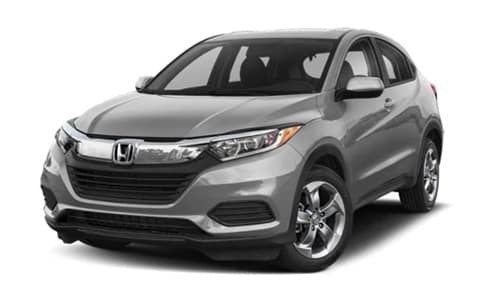 From unbeatable prices on a new Honda Accord Sport or Civic EX-T to competitive specials on popular Honda SUVs like the HR-V Sport or a new CR-V. 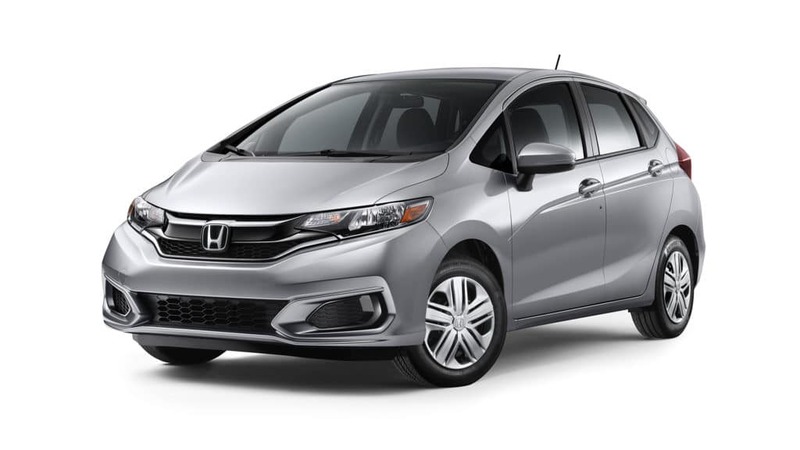 Whether you’re looking to lease or buy, we’re confident we’ll have a new Honda deal that suits your needs. 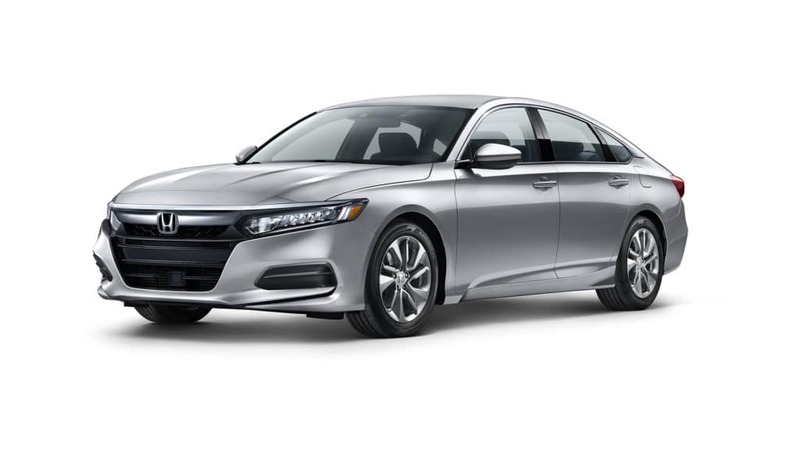 Browse our new car specials online and discover the deal you’ve been looking for. 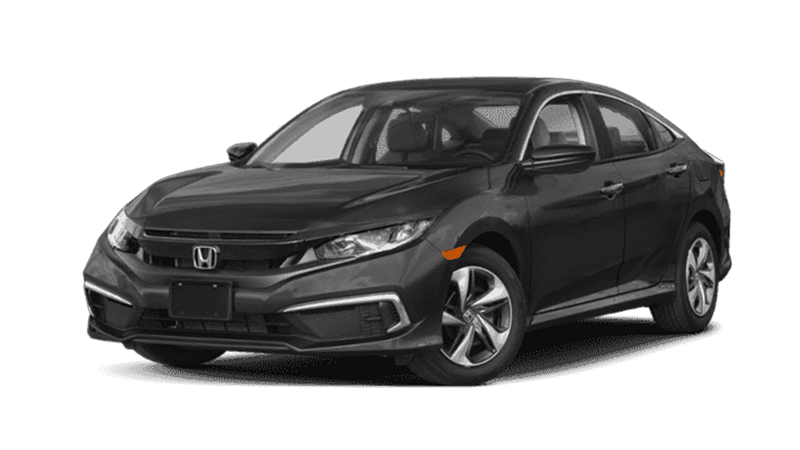 2018 Honda Civic Crystal Black Pearl EX-T Factory MSRP: $23,495$700 off MSRP! Our Perfect Price Policy – Get our best price first without haggling! 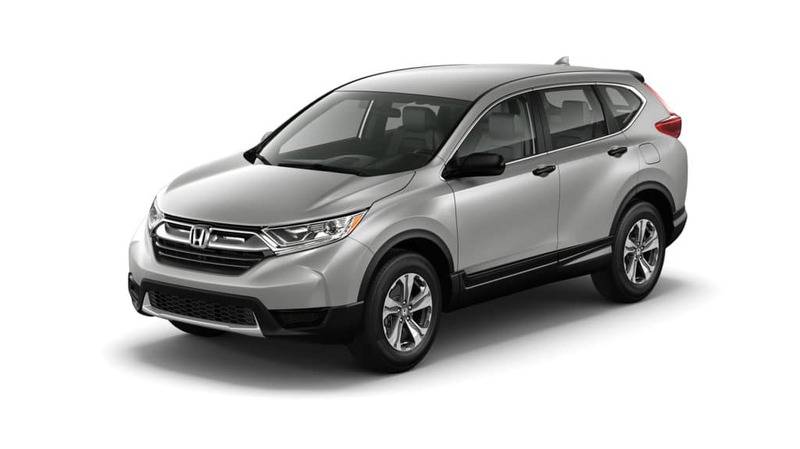 Once you’ve browsed our vehicle specials online, please contact us at your convenience with any questions, or to schedule a visit to our showroom in Wallingford near New Haven.